Spotify isn’t the only streaming provider that sees a future in video. 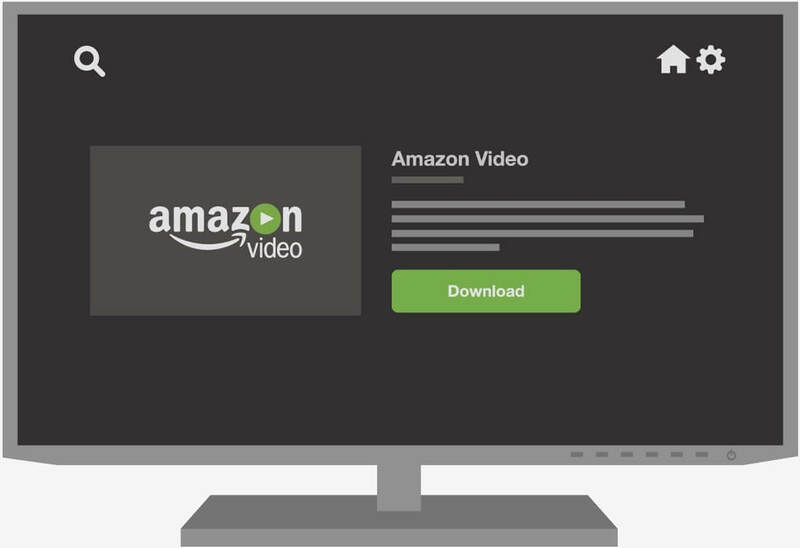 Amazon on Tuesday announced a new program that gives video providers yet another option to monetize their content. Amazon Video Direct (AVD) allows content creators to choose from one of four different distribution options. Video producers can make their content available to Prime Video subscribers and earn royalties based on time watched, sell their content as an add-on subscription via the Streaming Partners Program, offer it as a digital rental / purchase or offer it up using a free, ad-supported model. According to Variety, content creators that opt for the ad-supported model will receive 55 percent of the revenue that ads generate, the same split that YouTube offers. Those that choose to sell, rent or offer content through a subscription will get half of the purchase price while creators that select the Prime Video distribution method will earn $0.15 per hour streamed in the US ($0.06 in other regions) up to a maximum of $75,000 per year. The platform offers similar management features and analytics that you’d expect from competing services like Facebook, YouTube or Vimeo. Best yet, content creators aren’t bound by exclusivity meaning you can post your clips on AVD and elsewhere simultaneously. Amazon already has a number of major partners on board including Conde Nast Entertainment, HowStuffWorks, Samuel Goldwyn Films, The Guardian, Mattel, StyleHaul, Kin Community, Business Insider, Machinima, TYT Network, Baby Einstein, CJ Entertainment America, Xive TV, Synergetic Distribution, Kino Nation and Journeyman Pictures, just to name a few. AVD accepts all video types including short/long form movies, TV series, web series, digital shorts, music videos, news, sports, educational videos and fitness programs, for example, and is open to any video creator. Amazon has pursued video with an intense focus as of late, trading body blows with Google along the way. Led by Jeff Bezos, the e-commerce giant swooped in and purchased Twitch out from under Google in the summer of 2014. YouTube countered a year later with the launch of YouTube Gaming.